New Book Feature: Adithi Rao – Have We Had Help? I am pleased to be able to feature a new book of short stories. 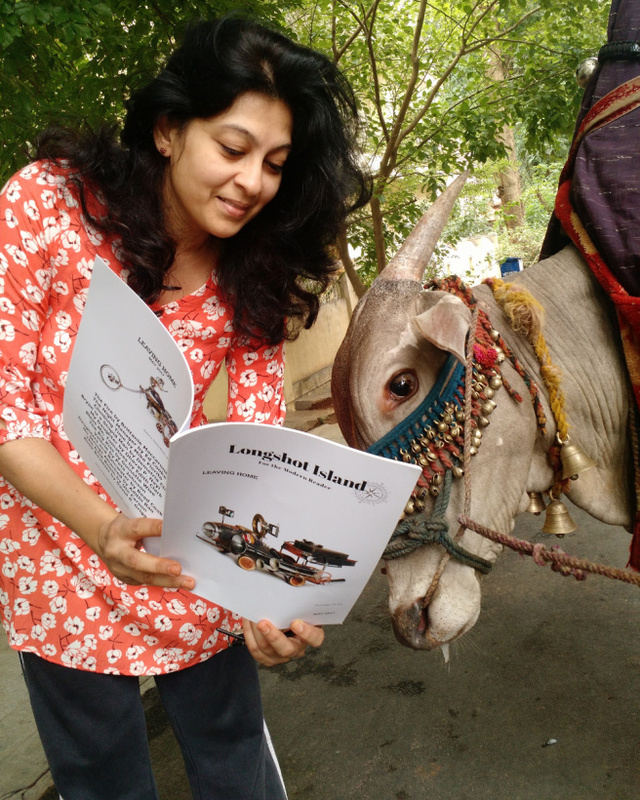 ‘Left From The Nameless Shop’ is a collection by Indian author, Adithi Rao, a fellow contributor to Longshot Island Magazine. This is what Adithi tells us about herself. After a BA in Theater from Smith College, MA, USA, I returned to India to work as an assistant director on the award-winning Hindi cult film Satya. 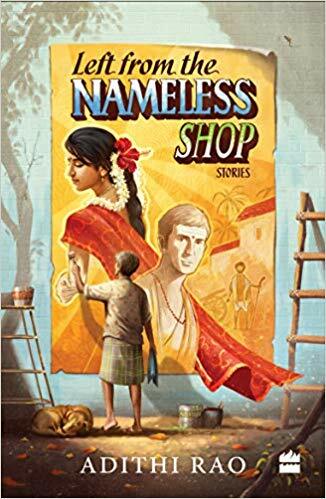 Shakuntala and Other Timeless Tales of Ancient India and Growing Up in Pandupur (co-authored with my sister, Chatura) are my books for children. My stories have been published across anthology collections by various publishing houses, and in English school text books across India. Thanks for spreading the word, Jack. Much appreciated.